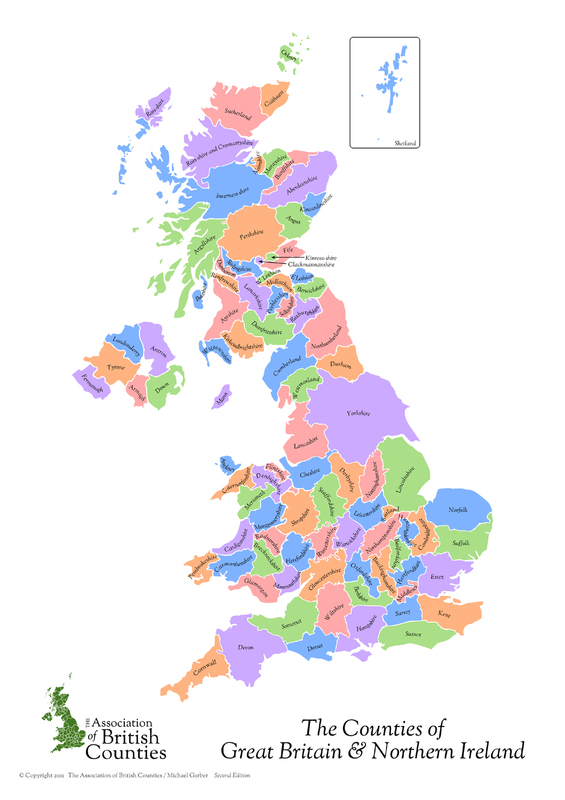 How well do you know the counties of Britain? At one time every town and village in Britain was located in one of 92 counties, with many of the names of the counties ending in ‘shire’. Where was Banffshire, Cumberland, Huntingdonshire, Montgomeryshire, Sutherland or Westmorland? And Middlesex? Well that used to include most of London north of the Thames including Westminster and the West End, apart from the City of London. And where are the counties of Barsetshire, Hallamshire, Midsomer, and Trumptonshire? From 1888 to 1965, local government in England, Scotland and Wales was based quite closely on the boundaries of historic counties but as a consequence of the numerous reforms of local government since then, few local authorities now have an area anything like the historic county in which they were previously located. The division of Britain into 92 counties goes back to mediaeval and feudal times starting with the division of the Kingdom of West Saxons, now referred to as Wessex, in the 8th century. All the historic English and Scottish counties were established in one form or another by the 12th century, and the Welsh counties by the 16th century. Although twenty-seven county councils still exist in England, most cities and many large towns are not governed by the county council for the area in which they lie. Portsmouth and Southampton once part of Hampshire are now unitary (all-purpose) councils in their own right. The same goes for Blackpool and Blackburn in Lancashire, Bristol in Gloucestershire, Maidstone in Kent, Peterborough in Cambridgeshire, Plymouth in Devon, and so on. The list is long. And in Scotland and Wales, historic counties were merged from 1974 onwards, so for example Powys County Council in Wales was formed from three historic counties, and Highland Council in Scotland was formed from the whole or part of seven historic counties. Many public agencies, such as some police and emergency services, and voluntary bodies such as wildlife trusts, are still based on historic counties and are named after them. And so too are cricket teams and local radio stations. But in 2010, the Royal Mail deleted county names from its Postcode Address File database, which lists every address in the UK. There is an interesting article here on the BBC website about the confusion over historic and administrative counties. The Association of British Counties (ABC) exists to promote ‘the use of the historic counties as a standard geography for the UK’, and you can find out more about its aims and the counties here. You can use the map above to find the historic counties mentioned at the start. One notable exception to the diminution in the status of historic counties is Rutland. Once the smallest county in England, and first mentioned in 1159, Rutland (motto Multum in Parvo or ‘much in little’) was abolished in 1974 and it became part of Leicestershire as a district council. In 1997 however, Rutland became a separate county again, and the council has the name Rutland County Council. There are lots of counties that you won’t find on the ABC map. Here are some of them, most coming from literature or TV, and a surprising number from the novels of Agatha Christie. Hallamshire – the most southerly shire of the Anglo-Saxon Kingdom of Northumbria, thought to be an area roughly equivalent to the part of present-day Sheffield that lies west of the rivers Don and Sheaf, though modern Hallam has come to mean that part of Yorkshire in the foothills of the Peak District and southwest of the River Don. The ancient county gives its name to the Parliamentary constituency of Sheffield Hallam, to the Royal Hallamshire Hospital in Sheffield, to one of the two universities in the city, as well as to numerous local institutions, business’s, and sports clubs. Hullshire – a county of England from 1440, when Hull was made a county town in the reign of Henry VI, until 1889 when it was abolished. Midsomer – the setting of the TV detective series Midsomer Murders, in which, by 2012, 265 murders had taken place. Many of the villages in the series have Midsomer in their name, and the setting is inspired in part by the real county of Somerset, and specifically the town of Midsomer Norton. The county town of Midsomer is Causton. Richmondshire – an existing local government district, but not a county, of North Yorkshire created in 1974 and which covers a large northern area of the Yorkshire Dales. The name was given to the lands passed to Alain Le Roux, 1st Lord of Richmond, by Edwin, Earl of Mercia in 1071. Wessex – an ancient Anglo-Saxon kingdom in the south and south-west of Britain from 519 until the early 10th century, the setting of Thomas Hardy’s novels. 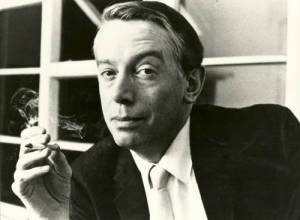 Although the places that appear in his novels actually exist, in most cases Hardy gave them fictional names. 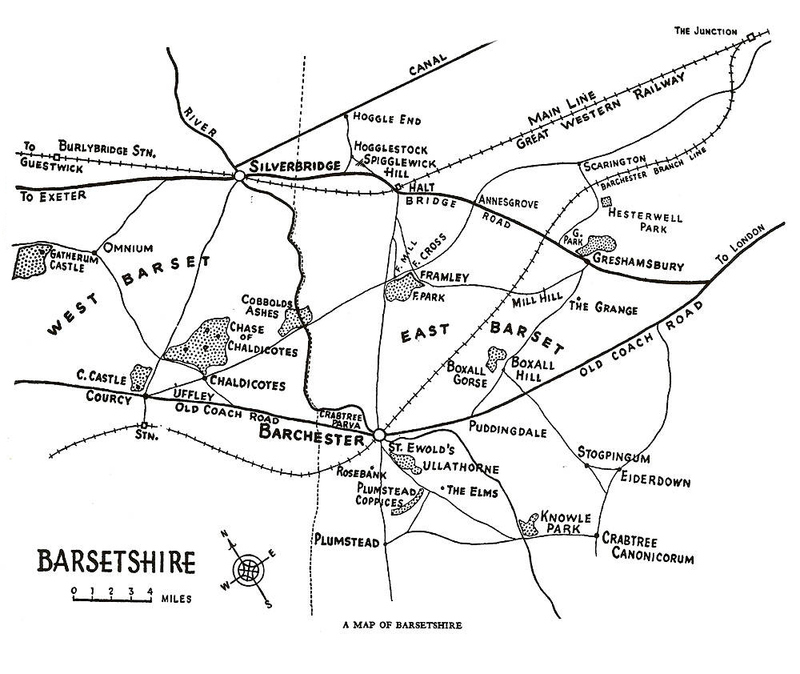 For example, Hardy’s hometown of Dorchester was called Casterbridge, Salisbury was Melchester, and Wells was Fountall. A final word. Trumptonshire, the fictional rural county created by the puppeteer Gordon Murray, is a utopia and as such nothing really goes wrong. Everything always turns out alright in the end because everyone works together, whether it’s Windy Miller, Roger Varley the sweep, PC McGarry, Mrs Cobbit the florist, Captain Flack, Bracket the butler, Nick Fisher the bill poster or Harry Farthing the potter. In the Guinness Book of Classic British TV, it states ‘there is a mythical part of Britain that is forever Trumptonshire’. But was it based on anywhere? Some have said it is inspired by the area around Plumpton Green in East Sussex. This is a very pleasant village just north of the South Downs, between Lewes and Burgess Hill, in the heart of the English countryside, just like Camberwick Green. Gordon Murray himself wrote ‘Camberwick Green, Trumpton and Chigley are representative of real locations which are one-and-a-half miles from each other in an equidistant triangle. But their exact position must remain a mystery as disclosure could lead to the actual places being inundated with tourists, something I couldn’t bear to see happen’. In the first Miss Marple films (there were four) Miss Jane Marple, played by Dame Margaret Rutherford, lived at Old Parsley Lane, Milchester – that was the address she gave to the Guard on her train at the beginning of Murder She Said (1961). Look for the Candlestick telephone used by Mr Stringer when sitting up in bed in his striped pyjamas to take a call. Notice him clicking the receiver rest up and down to attract the attention of the operator – no dials then! The County Palatine of Durham can be added. It was not fictional, only abolished in 1832. It contained the areas of Bedingtonshire, Islandshire, Northamshire and Craikshire which suggests that counties don’t have to be shires. Others were the County Palatine of Cheshire and Lancashire whose judicial powers lasted till the 1970s.